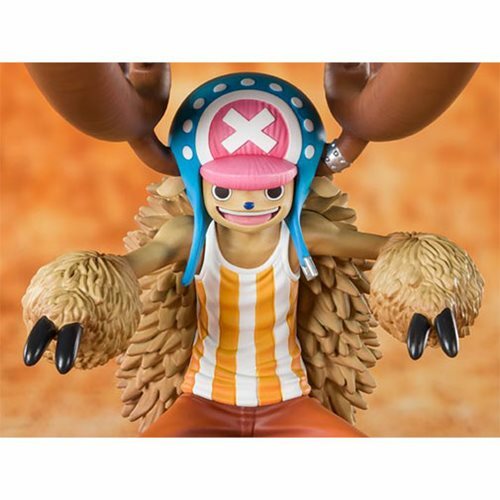 From the hit anime One Piece comes this FiguartsZero statue of Tony Tony Chopper. 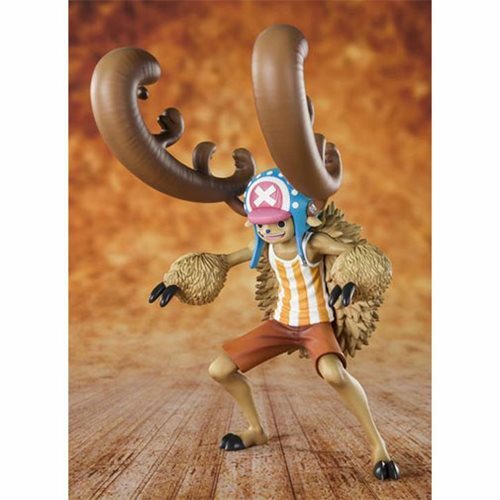 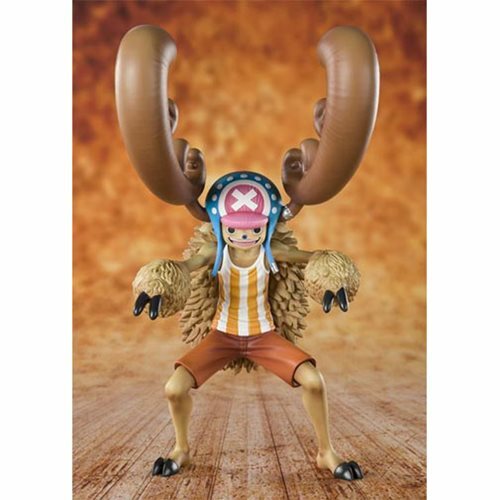 The One Piece Cotton Candy Lover Chopper Horn Point FiguartsZero Statue features Chopper in a special form with the gorgeous horn! 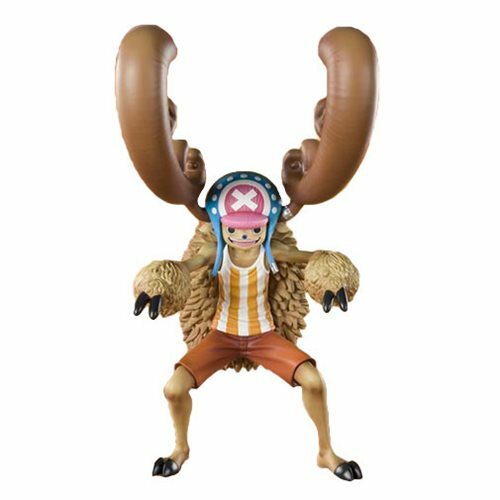 Measures about 5 1/2-inches tall.